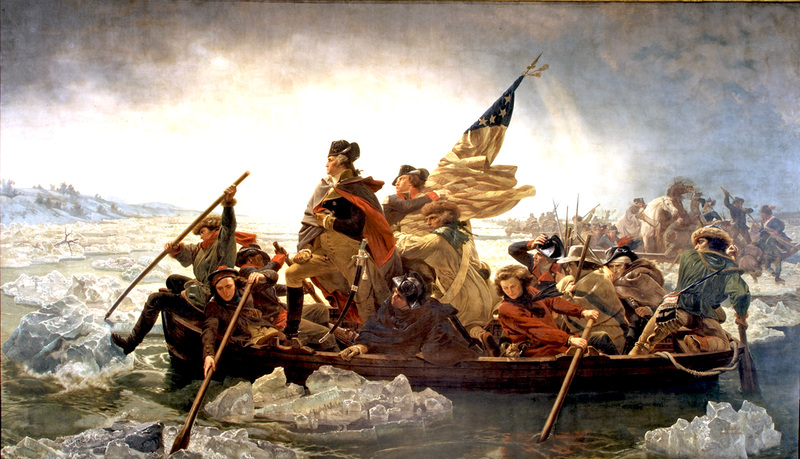 Home / Washington Crossing the Delaware, by Emanuel Leutze, 1851. Adam Smith’s The Wealth of Nations (WN) was first published in March of 1776, a mere four months before the Declaration of Independence by the American colonies. Throughout the WN, Smith is intensely critical of colonial and imperial relations both on the basis of their economic inefficiency and on the basis of their oppressive injustice. As he saw it, the souring Anglo-American relations were an exemplary instance of the profound historical crisis in commercial policy, which was the subject of WN. America itself stood out as a great experiment for how commercial policy might be properly realized without having to overcome a local history of feudal and otherwise misguided political economic institutional forms.